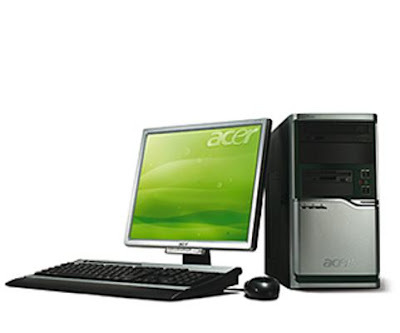 Here at this post I want to share with you an audio driver required to your ACER Power F6 desktop PC , the integrated sound card is a Realtek 7.1-channel audio CODEC. If you have any problem with the driver or download link please let me know and I will try my best to help. The links are updated and working fine now.